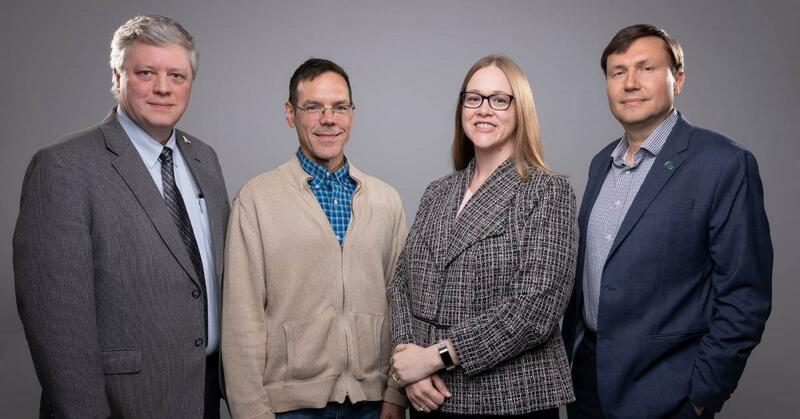 Appalachian State University recently announced the projects that comprise the 2019 Chancellor’s Innovation Scholars Program, and among the six winning entries are two projects from faculty in the Walker College of Business. Each team earns approximately $10,000 from the university's Office of the Chancellor and Division of Academic Affairs to: address challenges facing higher education; create lasting institutional change; provide community and societal benefits; establish opportunities that increase student engagement; and promote broad-based sustainability. Using Apiary Management Software to Help Meet United Nations (U.N.) Sustainable Development Goals is an initiative planned by members of Appalachian’s Center for Analytics Research and Education (CARE). These members include Dr. Joseph Cazier, professor in the Department of Computer Information Systems and Supply Chain Management (CIS and SCM); Dr. James Wilkes, professor in the Department of Computer Science; Dr. Brandy Hadley, assistant professor in the Department of Finance, Banking and Insurance; Dr. Ed Hassler, assistant professor in the Department of CIS and SCM; and Frank Linton, research professor with CARE. CARE is actively working with the U.N. on an official project on the distribution of global best practices for beekeeping. “Helping people learn how to manage bees effectively, using technology, has the potential to help meet some of the key U.N. sustainable development goals — namely, reducing poverty and hunger and promoting economic development,” Cazier said. “The Innovation Scholars grant provides some seed money to test ideas and provide a software infrastructure tool to governments and NGOs (nongovernmental organizations) that are using honeybees as an economic development tool,” Wilkes said. A Pilot Program in Financial Literacy for Appalachian Student Women is designed to promote economic sustainability by developing behaviors that promote financial stability and growth. Two faculty in the Department of Finance, Banking and Insurance — Dr. 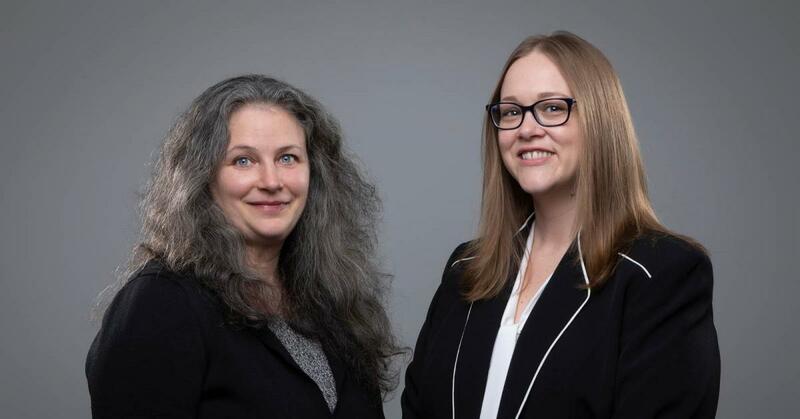 Brandy Hadley, assistant professor, and Dr. Lorilee Medders, the Joseph F. Freeman Distinguished Professor of Insurance — are the project creators. Hadley and Medders plan to develop workshops and exercises that will enhance the financial knowledge and wisdom required for students to reach a sustainable economic position. “The most innovative element to the program lies in its focus on utilizing the students’ ‘future self’ as the motivating tool — seeing their possibilities in the future world,” Hadley said. Statistics reveal a gender gap still exists when looking at economic sustainability, Medders said, and this pilot certificate program will ensure female students at Appalachian are not comparatively disadvantaged in their knowledge and confidence regarding personal financial management. Read more on Appalachian Today.